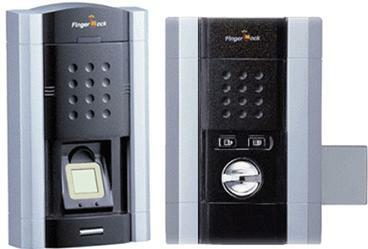 Keywatch Systems Queensland has released its new range of biometric locks. The biometric locks feature a range of battery operated models with fingerprint and PIN codes or both as well as a range offering solutions for wired access control and time and attendance. The biometric locks can be set to operate with both fingerprint and PIN or for free access the locks can be set to passage mode. Features include 150 fingerprint templates, 78 PIN codes, emergency external power access, easily installed, easy enrollment or deletion of users individually, and an LCD screen for readout on who has accessed the lock.